The Wii U is a tough little guy after a lot of people had him wrote off just months after his release, people had their money on that he would never cross the finish line. I always root for the under dog but even I was a little Sceptical. The Wii U was often thrown into conversation comparing it to the Dreamcast.. not the comparisons most consoles want ( even though it had some awesome titles). People were confused by it ‘ Is this an add on for the Wii?’ ‘ Is this a tablet?’ it took some time for Nintendo to shake off these comments and comparisons. They began to market it properly explaining to customer to give it a chance to see its full potential. In 2014 the Wii U hit back hard (cue the rocky theme). Nintendo’s ace up their sleeve will always be their own exclusive titles, games like Super Smash Bros, Zelda and Mario to name a few, these are the game changers when it comes to pulling back fans that may have gone astray and embracing the fans you have stuck around. Just last week Nintendo had their Nintendo Direct Conference showing off recent and future titles. On a personal note I feel that these guys know exactly what they are doing when it comes to showing fans or even future fans what they are made of, these simple but very informative shows make you realise that sometimes they are underestimated. They do have the titles, the hardware they have isn’t mind-blowing but they work it to it to their advantage. last year Nintendo put out some fantastic titles whilst the Xbox One and PS4 had only had a handful. During this Nintendo Direct they showed us the New 3DS and titles to go along with it, which looked great but the star of the show for me was the Wii U version of Xenoblade Chronicles X. This just had my jaw hitting the floor and my eyes widened taking in the detail and beauty of the scenery, I know the characters aren’t fantastic looking but there world its set in is beautiful. After seeing the footage for the Wii U titles I almost ran to my Game shop. Then I stopped myself and asked myself “Do you really need a Wii U?”. Zelda, That was my answer. Zelda is my weakness and the reason for most of the Nintendo consoles that I have purchased. The Game Cube was sold to me because of my time spent on Outset Island in Windwaker at a friend’s house, within weeks I was sailing the great seas in my own home. The Wii was sold to me because of it release of Twilight Princess I was so interested in this new dark look I needed to find out more. Finally the 3DS took me on a welcomed nostalgia trip right back to ocarina of Time. To me Zelda is the system seller and after watching the latest footage of the Wii U version the temptation is eating away at me, calling and teasing my bank card. After battling with myself countless months on whether the time is right to bring another Nintendo console back into my home I think they may have worn me down . I doubt that I am the only one. So do you have a Wii U if so what do you think of it? 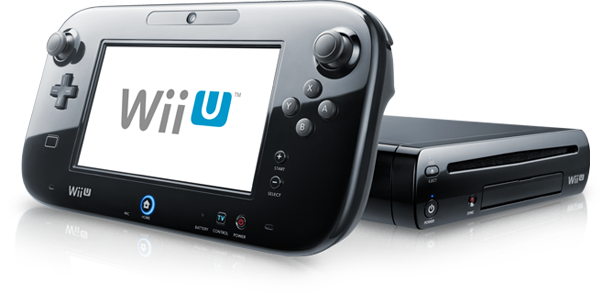 If you don’t have a Wii U let me know why and if you are tempted to get one. Hit me up in the comments or on my twitter! That Zelda edition with the themed controller design makes it even more tempting, doesn’t it? A friend of mine had the windwaker edition I almost cried with envy. Same here- Zelda is a system seller. I didn’t buy a GameCube for WW, but it was my most anticipated and memorable purchase (got that sweet OOT master quest). I rented TP right when it came out, and bought it when I brought back the rental. SS was the only Wii game I paid full retail for. 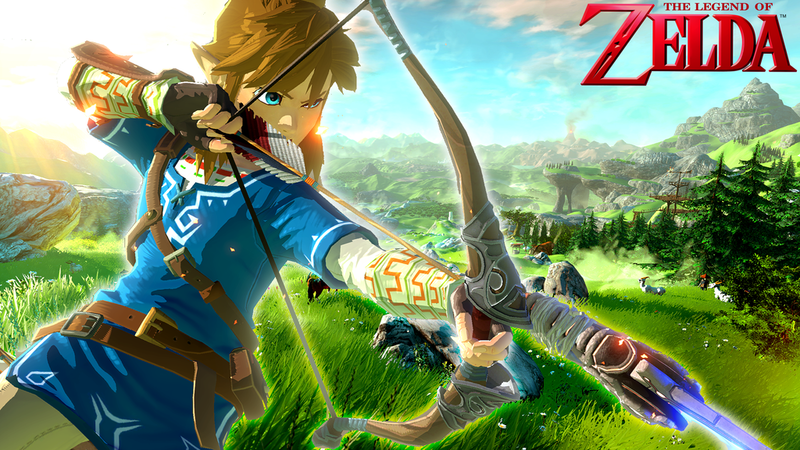 I am tempted to get a WiiU, but I think it will take Zelda for me to pull the trigger.